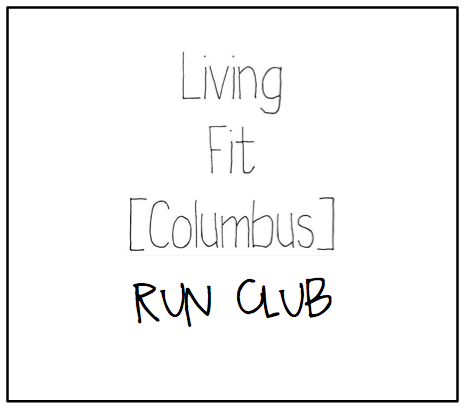 Our Living Fit Columbus running group will be meeting tomorrow morning for an 10 mile run. Our longest training run before we taper for race day! Mileage ~ Most of us are training for the Cap City Half Marathon. Beginning runners will cover 10 miles while intermediate runners can do more. 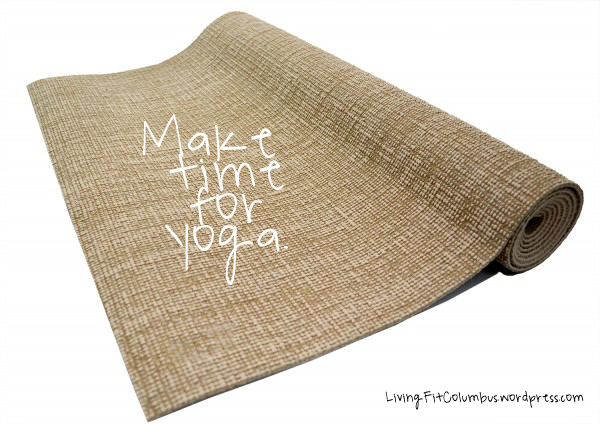 Register soon! It may sell out!